Yay for the weekend! 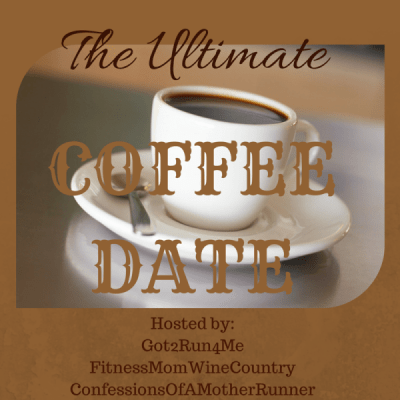 Since it’s the first Saturday of September, I’m joining in the Ultimate Coffee Date linkup, hosted by Coco, Deborah, and Lynda! Go to any of their sites to see what everyone’s posting, it’s a great way to get to know other bloggers! If we were having coffee, I’d tell you…I just went through my first week of work in my new office! Over 4 months ago I got promoted to a project manager position, but now it finally feels official! The crazy thing is, my entire career has consisted of working in a Plant environment. I’m not used to the office life. I was a chemist for nearly 4 years and involved with lots of field work and sampling. Then as an operations engineer, I essentially lived in the Plant, observing maintenance work, equipment upgrades, and operational testing. Now, I’m wearing heels and makeup to work each day! I have to figure out who I’m eating lunch with in the cafeteria. And create my own noise since it’s so quiet in the office. Talk about a 180! While I am still getting used to this new work environment, I’m really happy to be taking this step! Now I just need to learn how to move around and not stay tethered to my desk…I have to stay active! I actually had a coworker not recognize me! 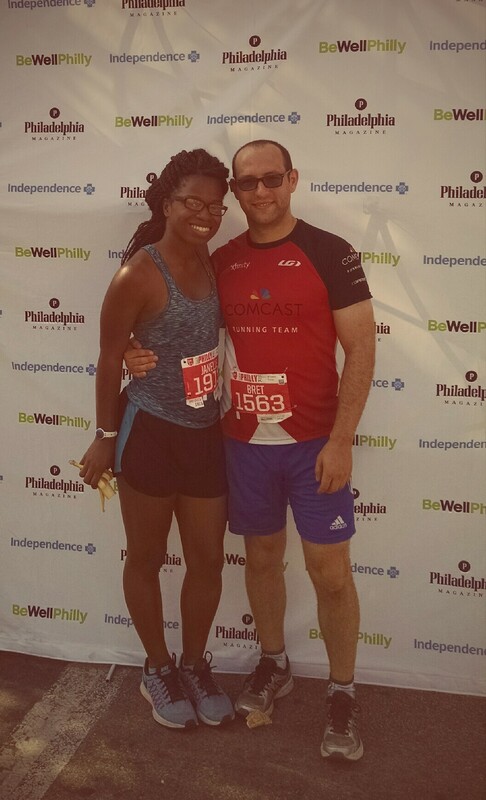 If we were having coffee, I’d tell you…I’m still riding the high of my Philly 10K race PR! I think it’s been clear that I’ve felt a little bit down in the dumps about my “lack of speed”. Despite the strong spring racing season I had this year, I was still feeling a little frustrated, but we started to pick up the pace this summer and now I can finally see the dividends! Coach Kristy always says “trust your training”. It’s true. And now we are not taking any breaks and I’m now gearing up for fall. I’ve shared my fall racing schedule, and it’s still holding up. Can’t wait to see how it all plays out the next few months! If we were having coffee, I’d tell you…I’m finally getting serious about training for the Tough Mudder, coming up (quickly) on October 18. Every week, my teammates and I are heading to the Parkour Gym to work on obstacles – lots of jumping and climbing! My first session really opened my eyes to how little upper body strength I possess! I have to admit, I was envious of the 3 ladies on my team that were able to effortlessly handle the monkey bars and rings, but we all have areas to work on. No matter what, I will be ready before the big day – so that means I’m finally committing to taking strength training seriously! If we were having coffee, I’d tell you…I’m really excited about my blogging goals for the rest of the year! Overall I have been trying to be a “smarter” blogger this year, joining Facebook groups, making investments in blogging, creating a newsletter (which I’d LOVE if you would subscribe! 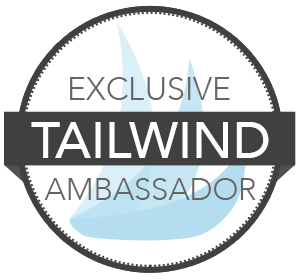 ), and joining ambassador programs. I’m really excited because I am starting to get involved with the #PHLBloggers. I’m a bit late to the party, but I’m so glad that I now have a local group of lifestyle bloggers that I can connect with! 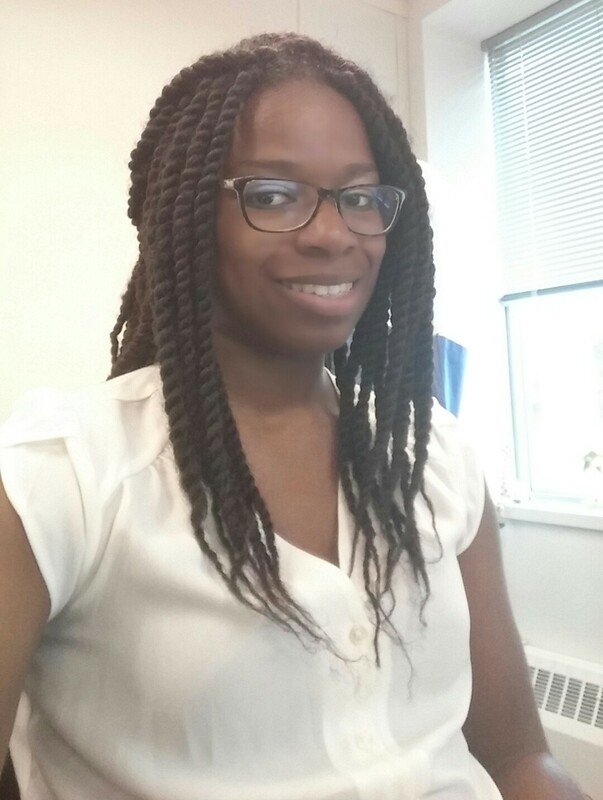 Chrystina, the group founder, organizes a ton of great events for us to attend where we can learn and connect with other bloggers and social media experts. This week we had a Q&A with Sally from Sally’s Baking Addiction and I had a really great time! 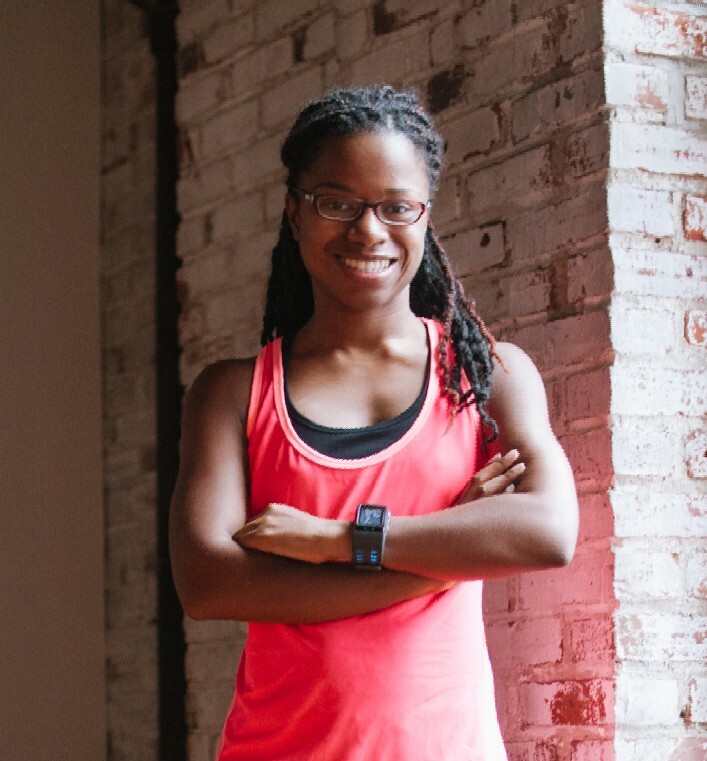 I really want to make sure that Run With No Regrets isn’t a place where I just ramble about my life and running…I want to talk about things that will help you! So what types of problems have you had with running? What are some questions you have about running that you’re dying for an answer? What frustrates you the most? Let me know, and I’ll write about it! What would you share with me over coffee? Any special plans for the Labor Day weekend?